Wonderfully, the first Silver Blackthorn novel, Reckoning, was released in the UK yesterday. It is available from all of the usual places online, plus in-store at Tesco (see right); WH Smith and, from June 5, Asda. 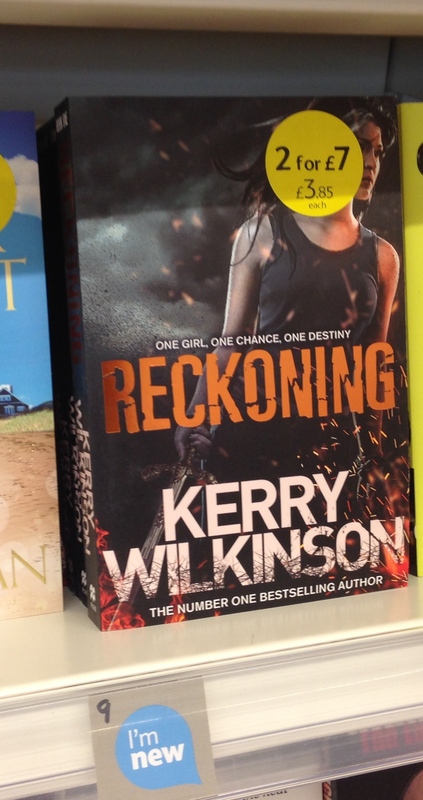 I am gong to be signing copies of Reckoning (and anything Jessica-related if people want) on SATURDAY, JUNE 7 from 11am until 1pm at Waterstones, Altrincham, Cheshire. It is in the Stamford Quarter shopping centre. Come along and say hi. 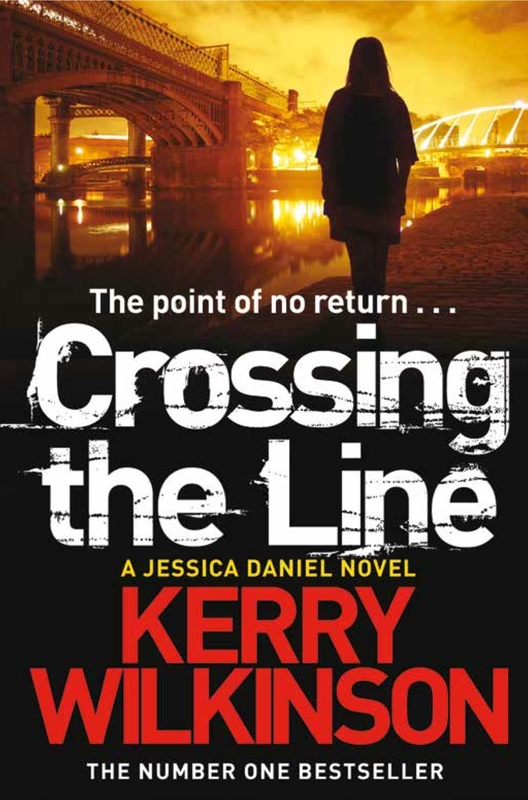 Crossing The Line is out on September 11, 2014. The spangly cover is on the right. Here is the synopsis: Long before Jessica Daniel became a police officer, Manchester was once a ghost city after dark. Fear ruled as people were afraid to be out by themselves, the notorious Stretford Slasher terrorising its inhabitants. It’s the coldest spring in memory and Jessica has old friends to look out for, plus secrets – so many secrets – that should have long been buried. Reckoning has been very kindly received so far, which is marvellous. – I wrote a blog post about my favourite fantasy novels for One More Page. There is also a review here. – I wrote another for Fiction Fascination about exams. – I did a Q&A for Liz Loves Books, who also reviewed Reckoning on the same page. – I wrote about the future for My Kinda Book. – I put together a piece about binge-reading for Tor UK. – Plus a review on A Bit Behind On Books; another on The Book Nook; and this on The Reading Room. – If that’s not enough, Publisher’s Weekly say Reckoning has a “strong voice and an intricate endgame“, plus Kirkus says there’s “true joy“.